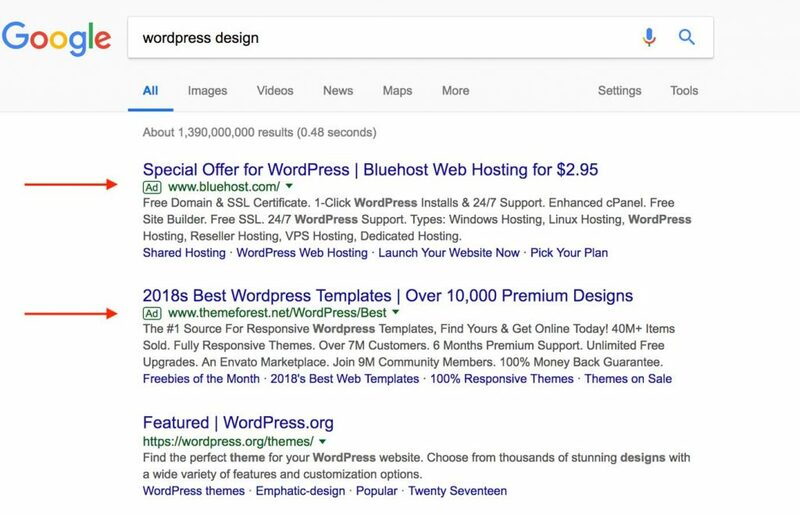 You may have read the word SERP a few times already, perhaps in SEO forums or in a conversation with your SEO… But precisely, what is SERP? SERP, or Search Engine Results Page as its initials stand for, is just that, the place all the pointers end up when prompted with some specific phrases, often referred to as “keywords”. Technology has taken us, after years and years of advances and discoveries, to some tools that seem so logical now than for millennials it may run unnoticed the hard work that others have overcome to create today’s platforms and portals. Such is the case of the SERP. They are the displays that result after clicking the enter key upon the insertion of the words of our interest in any of the search engines available today. After you search for something on Google and hit that “enter” button, you will end up in the SERP. Let’s talk about the aspects of the SERP. SERP have different types of elements, basically two. On the one hand, we have the organic results (left side). One of the sets of result that users may obtain from their search query, called the organic results, are the ones that appear on the SERP after a very natural and well-earned process. There is no other thing that an algorithm of a search engine working on the “natural” display of these results. SEO professionals are the experts responsible for optimizing a web’s content and the different websites to rank in higher positions site, being everything a lot more “organic”. There are exciting elements displayed under “organic patterns” on a SERP. A lovely one is the “Knowledge Graph”. Introduced in the mid-2012, pulls data from authority sites, platforms, and pages across the web, all of this away from ads and marketing and in a clean, informational level, providing concrete answers to the input given by the user, in a very convenient location within the SERP. We can find the paid results (top-left side and sometimes on the right side too). Here we have the set of paid results. These, on a different structure, are established by Google and its advertisers with Google Adwords. The paid results appear on a SERP upon prior payment by an advertiser. What was before exclusively limited to small, text-based ads is now displayed in a wide range of forms; the advertising formats have evolved and multiplied and specifically cater to the needs of parts involved. Search Engine Optimization is a widespread practice of today that web developers and online marketers have found to help businesses and website owners to gain more visibility and growth their business through better search rankings. This regarding its location on search engine results pages. A variety of tools makes this possible; most of those tools can be either from “on-page” SEO to “off-page” techniques. The “On-Page” techniques refer to the procedures that web content developers and owners follow to make sure their sites or apps easily discoverable on the internet. Creating and managing detailed page metadata and linking elements such as images, unique URLs, or particular keywords in titles can do the job within a clean HTML code. 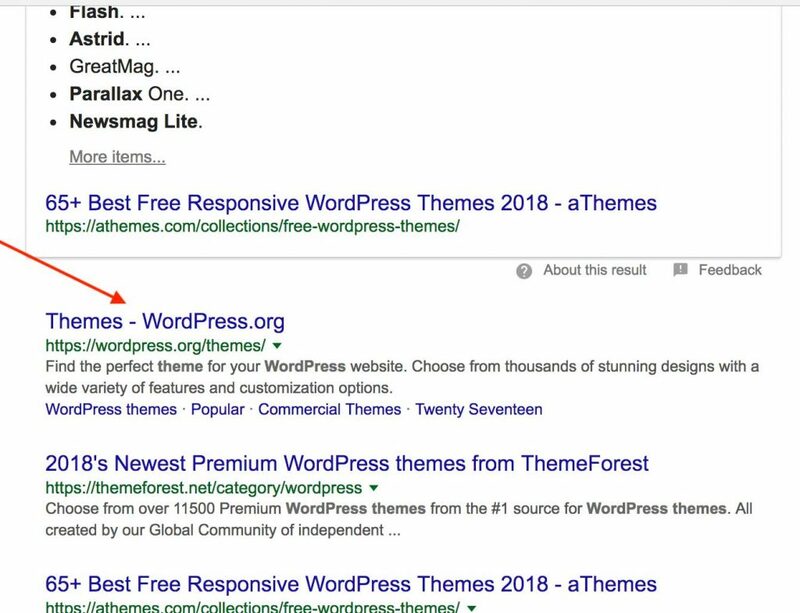 These SEO “Off-page” techniques, differently to the “On-Page” ones, are based on the strategies that include link building, social bookmarking, display, and elements-on-content marketing, indexed search, online communities management and social media development. All of them are generally performed by an agency with professional knowledge in the area. The performance of this task would attract the consumers, and the rest depends on how suitable is what they finally find at the attraction point for them. SERP = Search Engine Results Page. Finally, if all of what you have read seems fascinating and/or useful for your business area, there is no other thing but putting it into practice, so the achievements are more tangible than theoretical, and the actual clients see the advantages and disadvantages of the engaging world of SEO, which evidently is more than “ones and zeroes”!